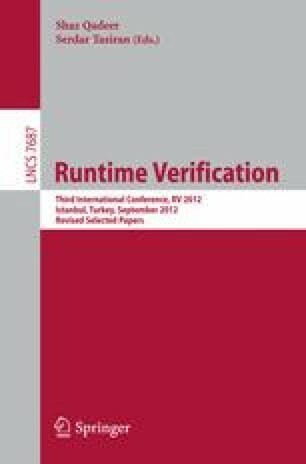 We present a new technique for verifying Weighted Metric Temporal Logic (WMTL) properties of Weighted Timed Automata. Our approach relies on Statistical Model Checking combined with a new monitoring algorithm based on rewriting rules. Contrary to existing monitoring approaches for WMTL ours is exact. The technique has been implemented in the statistical model checking engine of Uppaal and experiments indicate that the technique performs faster than existing approaches and leads to more accurate results. Work partially supported by the VKR Centre of Excellence MT-LAB and the Sino-Danish Basic Research Center IDEA4CPS.